This is a WAV File to C Code Converter, which is a freeware application for generating sound data in C code format from WAV files, e.g. 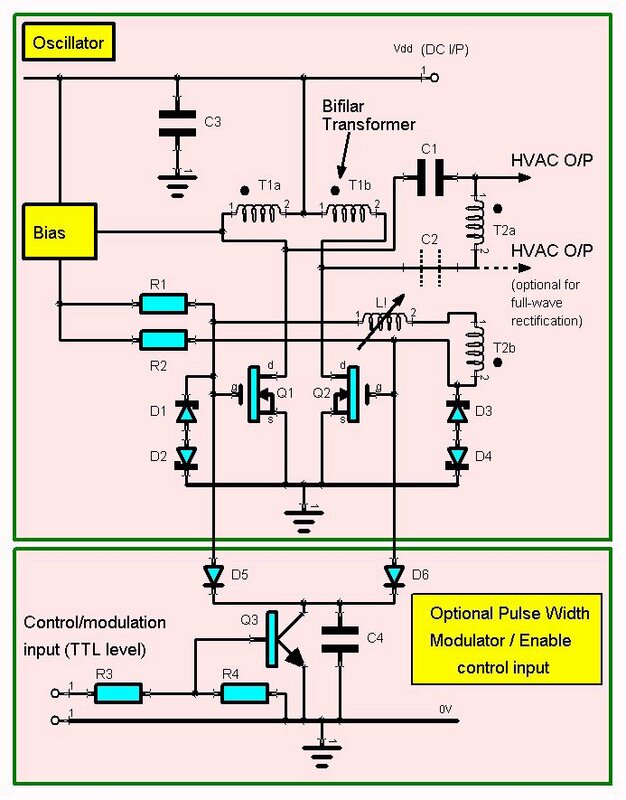 for embedded processor projects. Click the link below for details of version 1.0. IRCDSS is a freeware IRCD server and simulator for the Windows OS (Windows 7 or later) that supports IPv6 and Unicode. Join predefined test channels with simulated users that chat on topics simulated by a Markov chain text generator, and randomly join or leave the channel. Version 1.2 fixed some bugs - see revision history. Do you wish there was a easy-to-use application that could keep your data files backed up as you worked, without having to manually update the backup every time? Or would you like to be able to install a backup system for someone else (e.g. family member, friend, employee) who might not otherwise want to be bothered with making backups, so that it gets done automatically for them? BackupCat has been designed to satisfy those needs! Easily set up a list of individual folder paths to be backed up, by using the "Common Backup Pairs Wizard", or by using the "Add a New Folder Backup Pair" dialog and browsing to the source and destination folder to add a new backup folder pair to the list. Once set up, it runs automatically after you log on, unobtrusively in the background without slowing down other applications. Makes backups fully under your control, easily verified and stored in their original format. Respond automatically to changes in backed up folders on NTFS drives to immediately copy the changes to the backup. Runs periodic scans, which provide support for unmonitored sources such as network shares and non-NTFS drives. Runs over wired and wireless networks. User configurable clone/mirror or update modes. User configurable settings include startup delay, periodic poll interval, logging, and background priority. Free version for private, non-commercial use. Free evaluation for business or commercial purposes is allowed, on one computer only (subject to limitations). To install, simply extract the .exe file from the relevant downloaded Zip file, and run it. On a 64 bit Windows 7 PC, 32 bit versions will normally be installed to "C:\Program Files (x86)\CJS\BackupCat"
The software is free for personal, non-commercial use. You may also use it free of charge at your place of business or for commercial purposes on one computer only for evaluation purposes. It should run on Windows 7, Windows Server 2008, and later versions. Tested on Windows 7, Windows 10, and Windows Server 2008 RC2. Updated April 13th, 2017, updates to help file and to fix installer not removing the .nfo and .DIZ files, no change to app. Version 1.0.1.3 updated display of controls that were using old Windows XP visual styles. Version 1.0.1.1 added credits to the About box, Version 1.0.1.2 sets the key size for license key encryption at 56 bits. Visual Colour Selector is a cross-platform app that previews colours from 8 built-in colour definition (palette) files, including the predefined colours of CSS3 recognised by a wide range of browsers, the X11 colours (a set of 502 distinct color values with some used as the basis for the CSS colours), the wxColourDatabase colour database from wxWidgets (a cross-platform C++ graphical user interface software library), and two third-party palettes designed with suitability for colour-blind people in mind. Users can also add their own palette files using a simple text format and open and save several common file formats. You can copy colour names and RGB values in decimal or hex format to the clipboard for use in coding, web design etc. You can evaluate contrast between light and dark colours in a filtered palette according to WCAG 2.0 (ISO/IEC 40500:2012) criteria, with the option to evaluate the contrast accounting for colour deficiencies. WCAG accessibility is increasingly a requirement for government websites, e.g. US Section 508 federal websites and digital content, the Canadian Accessibility for Ontarians with Disabilities Act (AODA), UK government Digital Service Standard, EU commission websites, Australian Disability Discrimination Act, Hong Kong government websites, Indian government websites, etc. You can view the light and dark palette colours in separate lists, based on whether the colours are respectively above or below the average luminance of the whole filtered palette. You can save selected, filtered, light and dark palettes palettes in X11, JASC PAL, ACO, ASE and GIMP file formats, and also open palette files in the same file formats. You can edit individual colour names and values in selected, filtered, light and dark palettes. Selected, filtered, light and dark palettes are auto-saved together with optimiser settings to ensure that you won't lose working data when you close the app, or in the event of a crash. You can also preview image files, including simulation of colour deficiencies. You can download the free version of Visual Colour Selector via the link below (some limitations apply). There is a Windows version for Windows 7, Windows Server 2008, and later, a Linux version for distros Ubuntu, Debian, Mint and Fedora, and a Mac version that should run on macOS X El Capitan, Sierra and later. wxLeakyBin is a graphical tool to assist in identifying even small memory leaks quickly. wxLeakyBin allows you to view system and process memory usage graphically in fine detail. By using a magnified scale factor, and the option to plot commit charge for individual processes as well as the system, you can detect even small memory leaks that are too small to show up on the regular Task Manager. You can measure changes in memory usage and rates of change using markers and linear regression on the graph, which has calibrated grid intervals. Update speeds can be set down to 100ms intervals, 5 times faster than Task Manager. It should run on Windows 7, Windows Server 2008, and later versions. 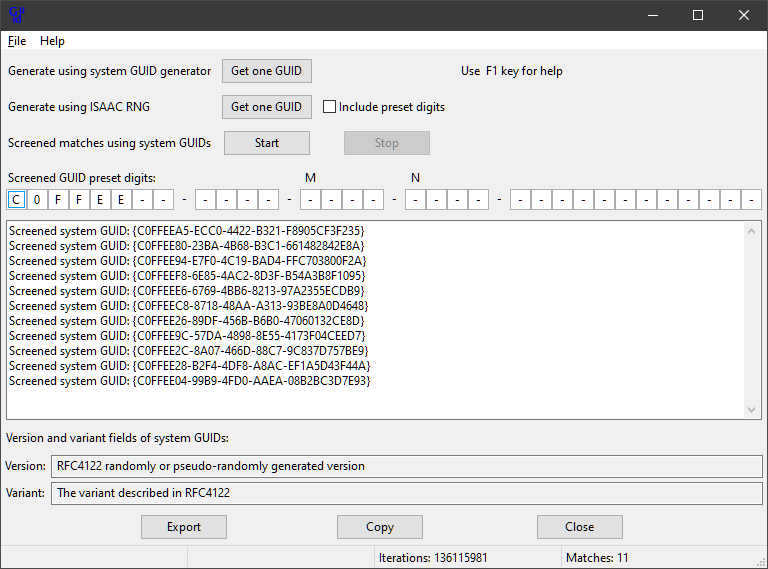 GuidScreener is a custom GUID/UUID generator available cross-platform for Windows, Linux, and macOS X, that generates RFC 4122 format GUIDs from the system generator or a high quality random number generator and allows you to preset selected digits to generate a more easily recognisable ID (e.g. C0FFEE42-31C2-478A-A6A3-97F1EBCA6256), or groups of GUIDs that will appear adjacent in a sorted list (freeware). It should run on Windows 7, Windows Server 2008, and later versions, Linux distros Ubuntu, Debian, Mint and Fedora, and macOS X El Capitan or later. Tested on Windows 7, Windows 10, Windows Server 2008 RC2, Ubuntu 14.04.5 LTS (Trusty Tahr), Ubuntu 16.04.2 LTS (Xenial Xerus), Debian GNU/Linux 8.2 (jessie), Linux Mint 18.1 'Serena' Cinnamon, Fedora 25 Workstation, macOS X El Capitan, and macOS X Sierra. Circuit Scribe is a circuit/schematic drawing and netlisting program that I created originally to give me the ability to illustrate my Electronics web pages. Current version: To install, simply extract the Install_CCTScribe.exe file from the downloaded Install_CCTScribe.zip file, and run it. There is an uninstallation tool on the Start menu. Example project and library files are included. On a 64 bit Windows 7 PC, it will normally be installed to "C:\Program Files (x86)\CJS\CCTScribe", with library files in the "lib" subdirectory and sample project files in the "project" subdirectory. The software is free for personal non-profit and commercial use. It should run on Windows 7 and later. To install this legacy version, simply extract the Setup.exe file from the downloaded CCTScr.zip file, and run it. There is an uninstallation tool on the Start menu. Example project and library files are included. This version is free for personal users. Designed to run on Windows 98, 2000, and XP. On a 64 bit Windows 7 PC, it will normally be installed to "C:\Program Files (x86)\CCTScribe", with library files in the "lib" subdirectory and sample project files in the "project" subdirectory. 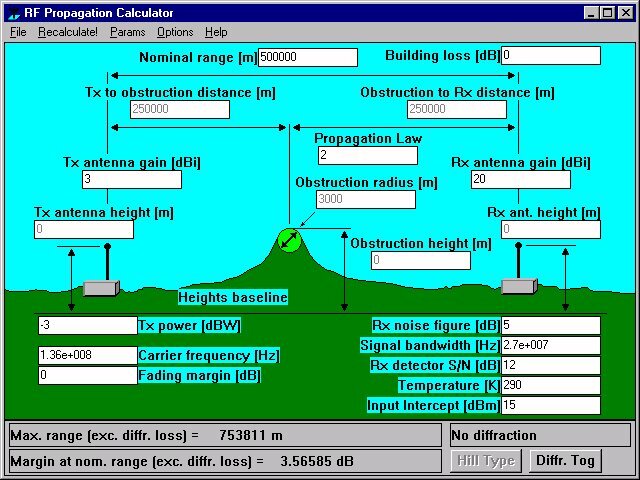 RFProp is a Windows propagation calculator for the transmission path between an RF transmitter and a receiver. 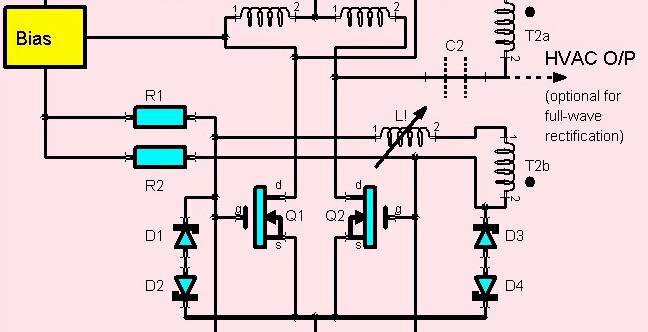 It is aimed mainly at free-space and space-wave applications, such as are encountered in VHF, UHF and microwave communications, and also in satellite communications. A knife-edge diffraction calculation is also included which when enabled allows the effects of a hill or other obstruction to be taken into account. 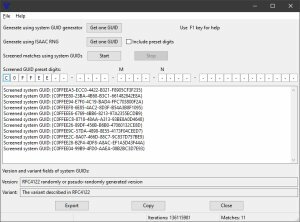 This updated RFProp with several improvements for better compatibility with Windows 7. It is intended for installation on Windows XP, Windows 7, or later operating systems. RFProp version 1.01 was initially distributed at the 1996 Radio Solutions Conference at the National Exhibition Centre, Birmingham, England, at which the author delivered a paper on spread spectrum radio. RFProp was part of a free promotional floppy disk handed out at the Central Research Laboratories stand in the industry exhibition associated with the Conference. 32 bit version of RFProp, with an improved NSIS installation program. Non-standard .ASC file extensions were replaced by .TXT, and the units for "Margin at spec. range" have been corrected from m to dB. File-save dialog was a considerable improvement on the old 16 bit one. Installer updated in 2005 because of false positives from AVG on the old one. WinShoe is an Internet Relay Chat (IRC) client for connecting to IRC networks and finger servers on Windows PCs. Features multiple IRC network connections, aliases and popups, scripts, text searches, wheel mouse, Ident and finger servers, browsing URLs, three colour modes compatible with most existing software, 16 and 32 bit versions. Works on Windows XP, 7 and 10. Supports ANSI text and IPv4 protocol. IRC is based on a well-established internet protocol that enables people to chat by entering lines of text for display in a common text window or 'channel' (also called 'chat room'). It is very low bandwidth protocol and can therefore continue operating even in adverse networking conditions. When you run an IRC program, you connect to a server on the Internet. The server redistributes everybody's chat so that all can see it. Normally, once connected to an IRC server, users join a well-known channel to chat with others. Topics vary and cover a range of subjects, from not-safe-for-work topics (so be warned, take care who gets access to the software!) to politics, software technology discussions, and share trading.